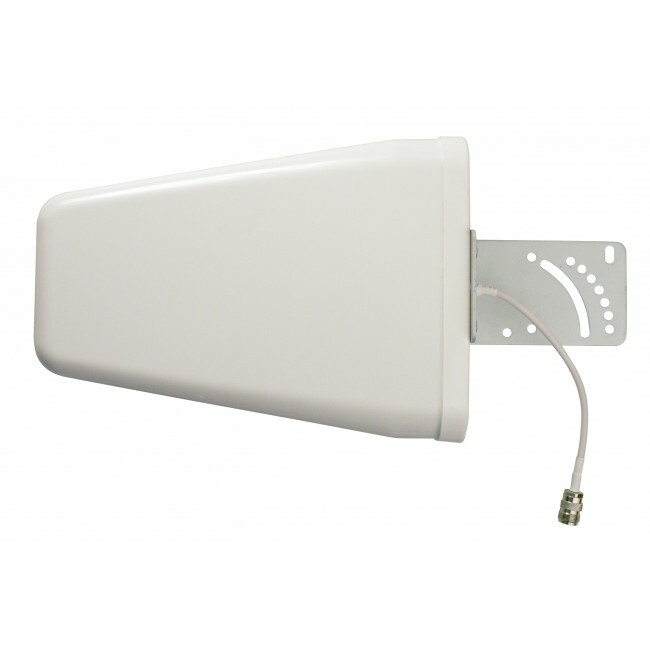 The AG Pro 75 amplifier has been discontinued. 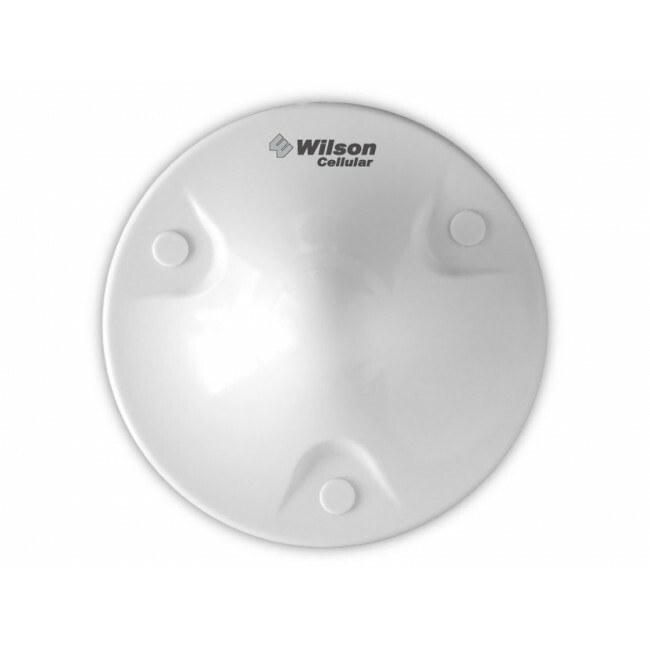 It has been replaced by the Wilson 460105 AG Pro 70. 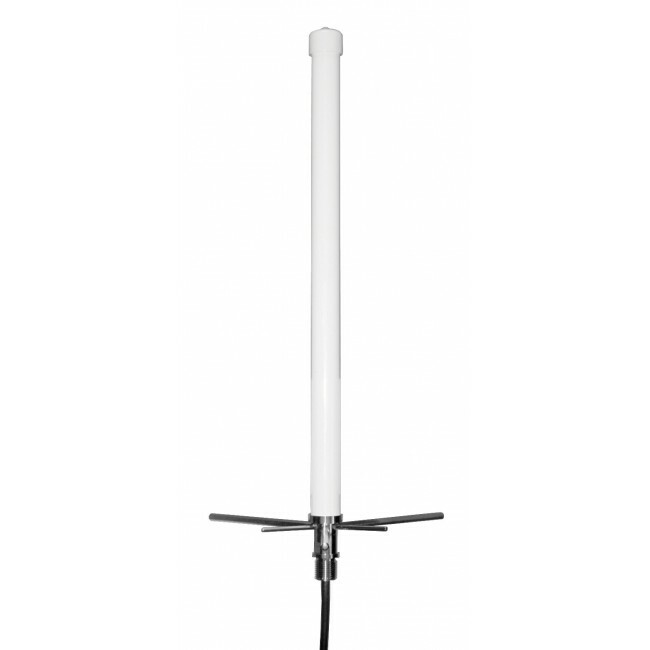 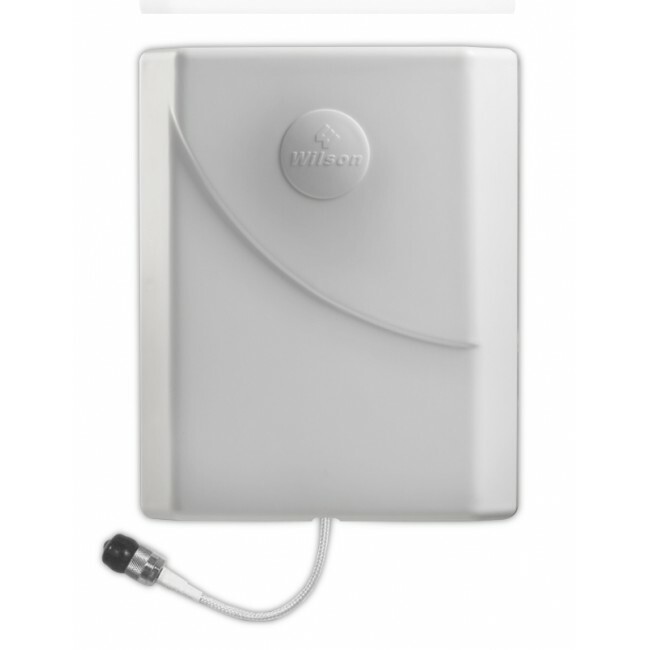 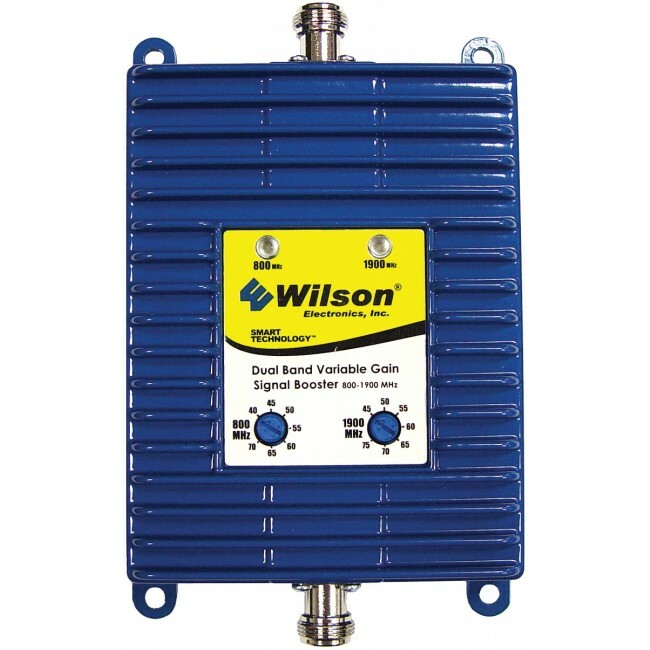 We reserve the Wilson AG PRO 75 Repeater Kit for the largest cell phone signal boosting projects out there. 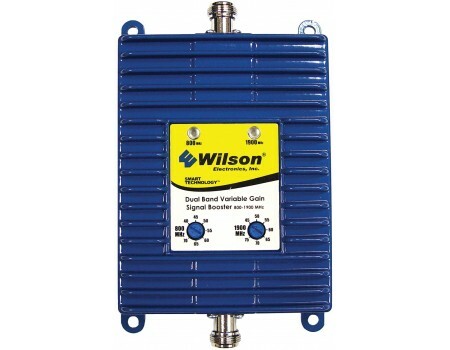 It comes equipped with the Wilson AG PRO amplifier, which is the one of the most powerful amplifier on the market today, and can be customized with different antennas and cables to fit any scenario. 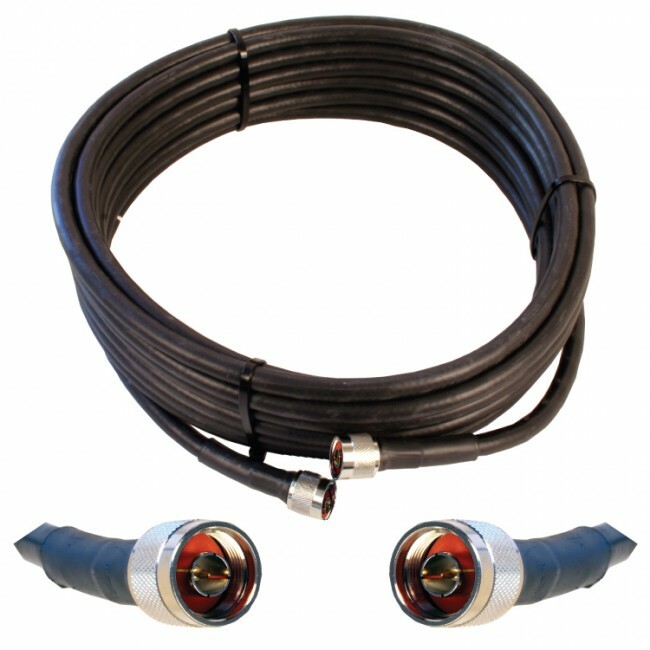 If you have questions on which components are right for your project or would like guidance on which UberSignal kit is best for your needs, please give us a call at (800) 590-3564.